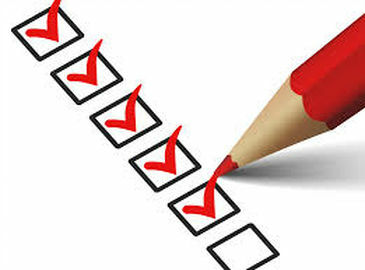 If your a small business owner or are self-employed you need to ensure that you have completed your self-assessment tax returns in time to beat the January 31 deadline. 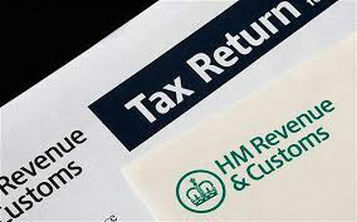 If you were sent a tax return by the 31 October 2007 then you must return the completed form to HMRC by the 31 January or you risk facing a fixed penalty payment of £100 as well as the possibility of further daily penalties being applied. 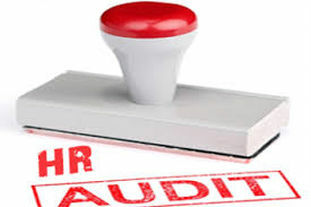 Looking to understand more about HR policies and how they affect your business?